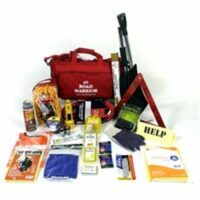 Urban Road Warrior Roadside Survival Kits contain Survival Water, Emergency Triangle, Lightstick, Rope, Spotlight, Jumper Cables, First Aid Kit, Flashlight, & much more – proudly assembled in the USA! 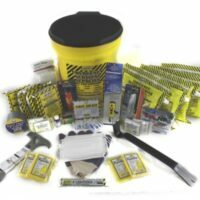 Urban Road Warrior Roadside Survival Kit is great for roadside safety, travel emergencies, or disaster preparedness! 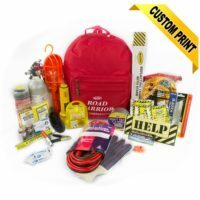 Highway safety and survival kits make great gifts! 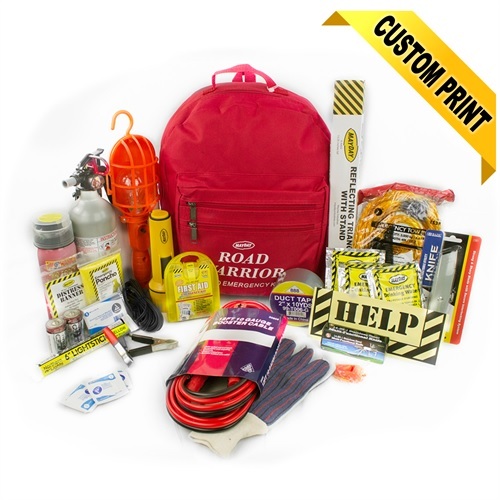 Our Road Warrior roadside survival kits are proudly assembled here in the USA. Urban Road Warrior survival backpacks are great to keep in your car as travel safety kits or commuter emergency kits. 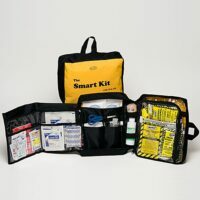 These ready-to-go emergency backpacks are an easy way to keep disaster preparedness supplies on hand in home, car and workplace! 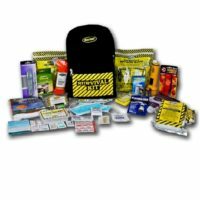 Emergency survival kits make great gifts for friends and family members!